Next, Ha Long Natural World heritage, which possesses a fascinate beauty, will bring you the unforgettable feeling. Coming to Ha Long on occasion of April 30 – May 1, tourists can visit many archipelagos such as Ti Top, Co To, Quan Lan. Natural attractions such as Thien Cung cave or Tuan Chau Island will make your holiday more meaningful. Finally, Tam Dao is an excellent choice for the occasion of April 30 and May 1. Tam Dao tourist area in Vinh Phuc province, which is less than 90 km from Hanoi, is a great place for relaxation. Tam Dao specialties such as grilled dishes or chayote leaves are highly recommended to enjoy. 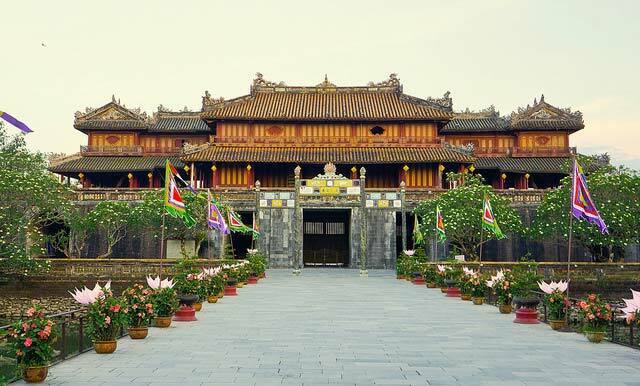 Traveling to Hue you will have the opportunity to explore the unique cultural space of the Hue imperial palace, the romantic Huong river, listen to Hue sweet music, Thien Mu pagoda, Dong Ba market, which will make you do not want to leave. Da Nang is the hottest destination in the Central with many beautiful sceneries and romantic beaches. 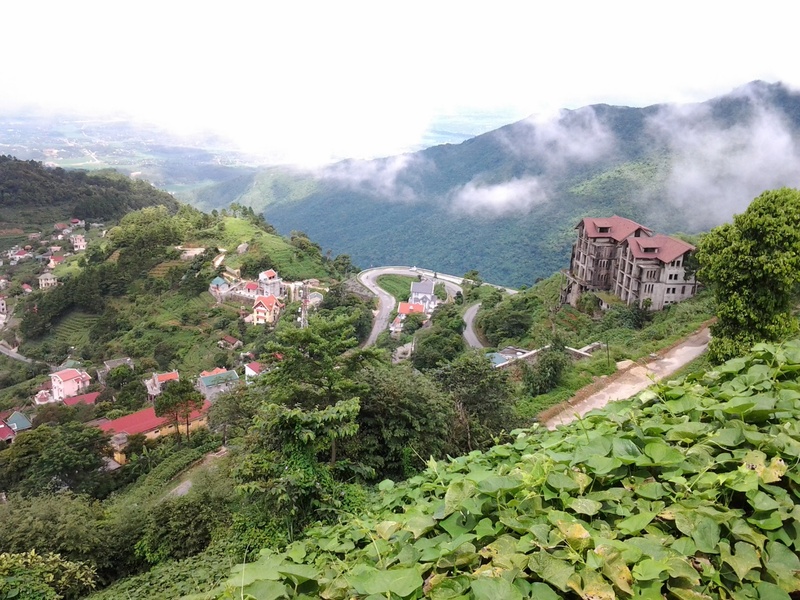 Coming to Da Nang city on holiday you can visit the famous My Son Sanctuary, Linh Ung Pagoda, Non Nuoc Mountain, Ba Na Hill, Vinpearl Land or the beautiful coastline. Hoi An tourism on the occasion of April 30 – May 1 is the perfect choice. Hoi An ancient town will make your soul quiet and love life. Coming to Hoi An, you can enjoy the romantic city by boat on the Thu Bon River, ride bicycle to explore the green fields. 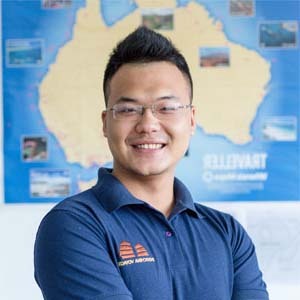 You have many interesting options such as exploring modern Ho Chi Minh City, visiting Nha Trang, Phu Quoc, Phan Thiet, Da Lat, Con Dao. Depending on the preferences of each person on choosing resorts suitable for the occasion of April 30 – May 1. 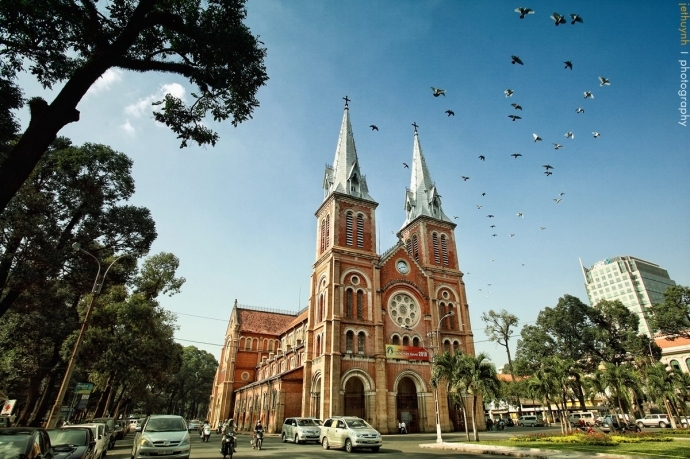 Selecting a modern city like Saigon to discover is a great experience for you, the dynamic city and shopping centers together with Ben Thanh Market will make your trip filled with joy. 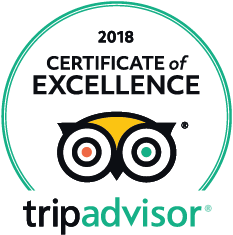 If you want to go to less noisy places to relax, the beautiful beaches or the Mien Tay will please you. Da Lat flower city on this occasion received a large amount of traveling. 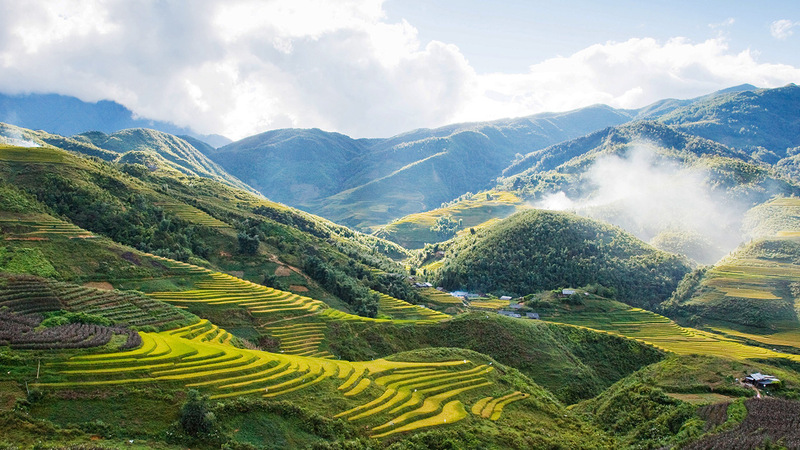 Spend your valuable time to exploring the beautiful places around Vietnam on holiday!